Monday FEBRUARY 11, 2019 at 5:45p.m. Delta attire: RED, pearls & violets! THE NLC consist of leading city officials from 19,000 cities, towns and villages. 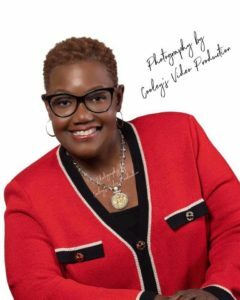 We the leaders of the FAITH BASE Community of Gary, Indiana consider it a great honor for the citizens of Gary and Northwest Indiana to have the Honorable Mayor Karen Freeman-Wilson chosen to lead the NLC in such a time as this. Her leadership role will enable her to work with other officials to bring jobs and other resources that are needy in Gary and Northwest Indiana. Therefore we are honoring her with a Prayer and Recognition Service.